Antipodes are a group of some extremely fine NZ and AU musicians writing original jazz music blurring the lines between art music and more traditional forms of jazz as folk music. 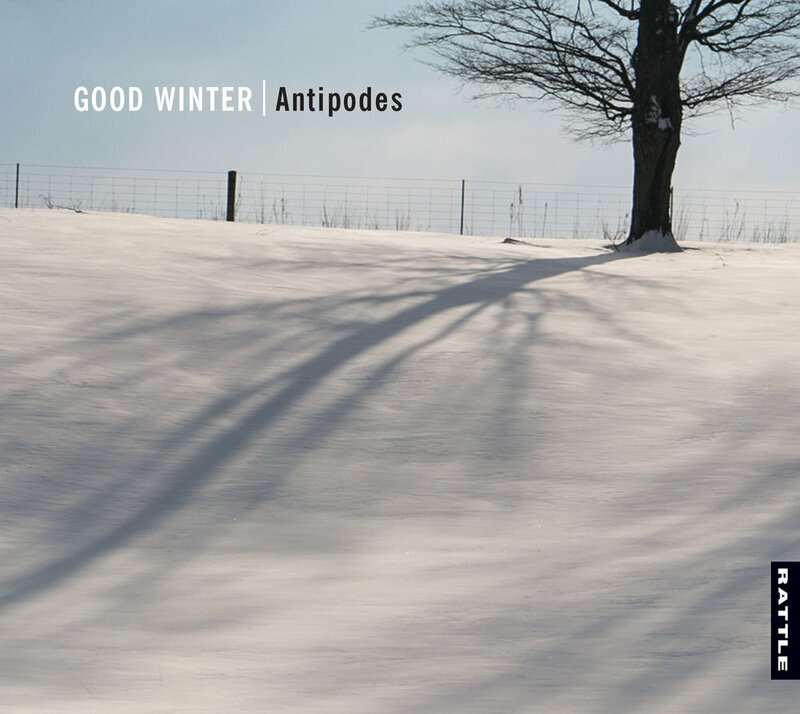 "Good Winter" is Antipodes' first studio album, following four years of touring and live recordings throughout New Zealand and Australia. It was recorded at Free Energy Device Studios in Sydney with help from Creative New Zealand funding. Richard Belkner engineered the session and mixed the album, and Nate Wood mastered the album in New York City. The album is a collection of compositions by longtime members Jake Baxendale (saxophone) Luke Sweeting (piano) and Callum Allardice (guitar). It also features a composition by Max Alduca (bass) and the talents of Aidan Lowe (drums) and Ken Allars (trumpet).